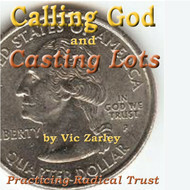 G. K. Chesterton said, "The Christian ideal has not been tried and found wanting. It has been found difficult and left untried." 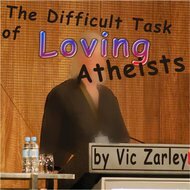 Extreme Christianity, subtitled Christianity without Compromise, provides motivation to follow Jesus' teachings while residing in the world. 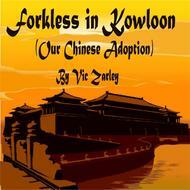 It is written, narrated and produced by Vic Zarley. Theme song "Run for Life" by JewelBeat. Book cover image courtesy of Flickr. 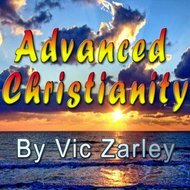 We will send Extreme Christianity to your Kindle at . 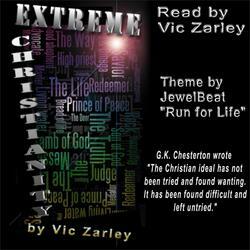 Extreme Christianity has been sent successfully to your Kindle!